Gradual inclining hill course with panoramic views of the surrounding countryside. Well maintained course with challenging holes, each totally different in character. 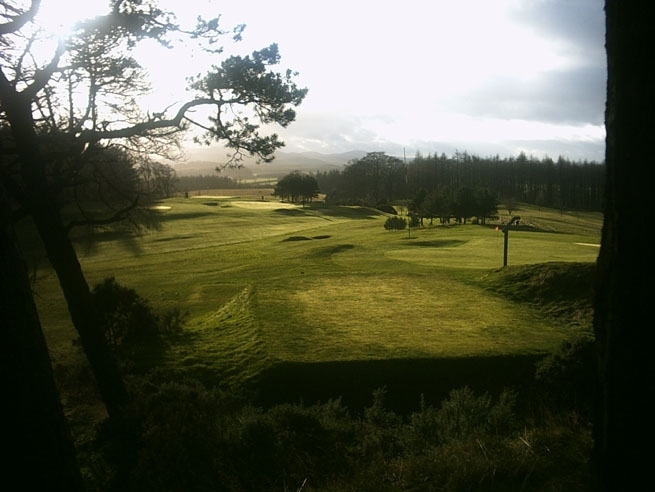 The Vertish offers the golfer a unique opportunity to test their game on this hidden gem in the Scottish Borders. Licensed clubhouse, recently renovated, the lounge offers beautiful views of the first and last holes. Visitors are welcome, catering and bar is open daily in the season. Corporate hospitality packages can be arranged by telephoning the club steward. 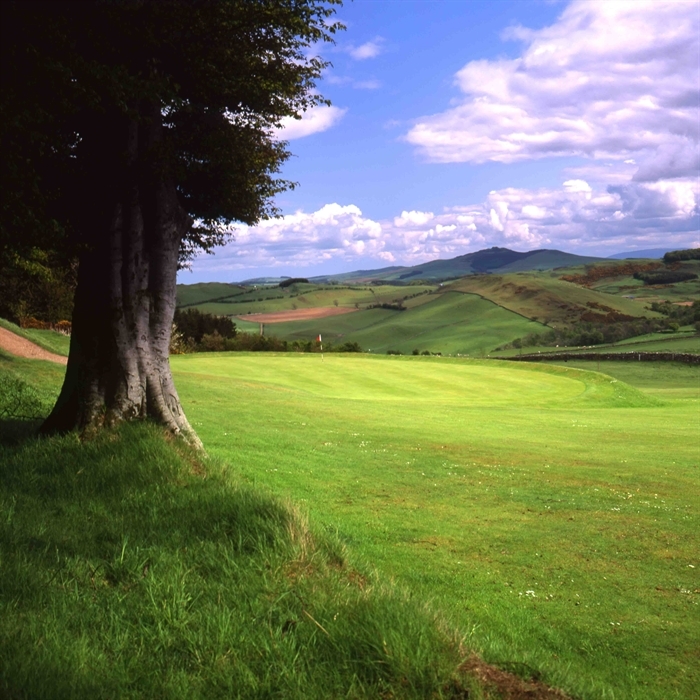 Play a round of golf on the oldest golf course in the Scottish Borders for half the price! Just £15 instead of £30. Thanks to its high elevation, Hawick Golf Course offers some of the most spectacular views to be found in the Scottish Borders. This becomes more evident as the course climbs from the fourth tee, and meanders around the natural contours of the Vertish Hill. After the opening tricky first two holes, the third is a gentle climb as the land rises sharply at the fourth. After the tough par 4 sixth tee, the course flattens out, and for the next few holes follows the same contour of the hill. The 15th tee is at the highest point and offers more dramatic views which can make it difficult to concentrate on the golf! A highlight is the 16th, named ‘McLarens Miracle’ in honour of 'The Voice of Rugby' Bill McLaren, a lifetime member, who had a hole in one at the downhill par 4 hole. A stone and plaque have been erected in his memory at the front of the tee. From here, the only way is down, but not without having to avoid some tricky holes, especially the par 3 18th, where the green is tucked close to the road at the back, and play is from a very elevated tee position. Most golfers will appreciate they have experienced a tough but fair test of their skills on this wonderful, and very interesting, golf course. Play a round of golf for half the price - just £15 instead of £30. Call us on 01450 377393 and reference VisitScotland when booking.